Mains electricity is often required on-board vehicles and in remote applications to drive tools, computers, air-conditioning, refrigeration, re-charge cordless tool batteries, and other specialised loads where the mains power is required while the vehicle is being driven. What ever your need, we can fulfil it safely, effectively, in a way that is easy to use and guarantee we don't flatten your battery. This comprehensive range includes 110V output for use with equipment external to the vehicle where legislation demands. 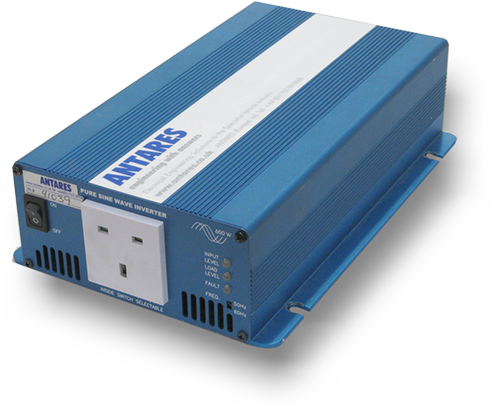 All inverters can be supplied with 48V input (special order only).